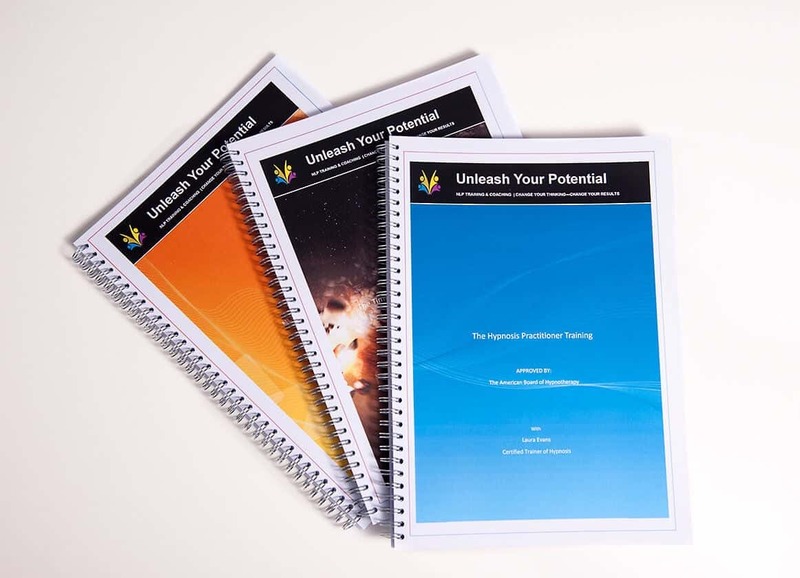 Unleash Your Potential in Business & Life! 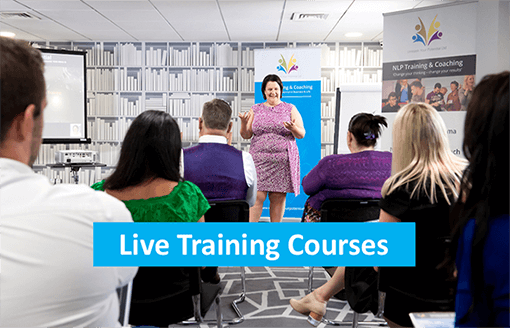 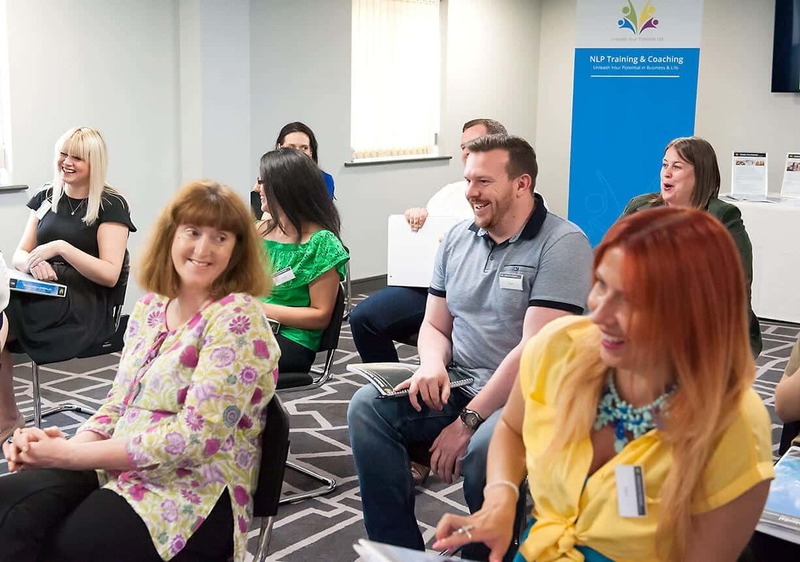 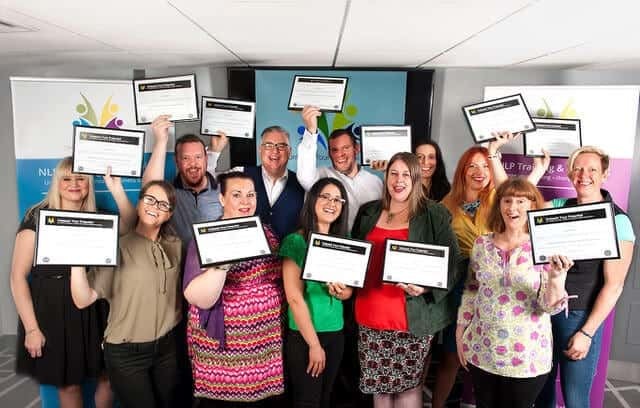 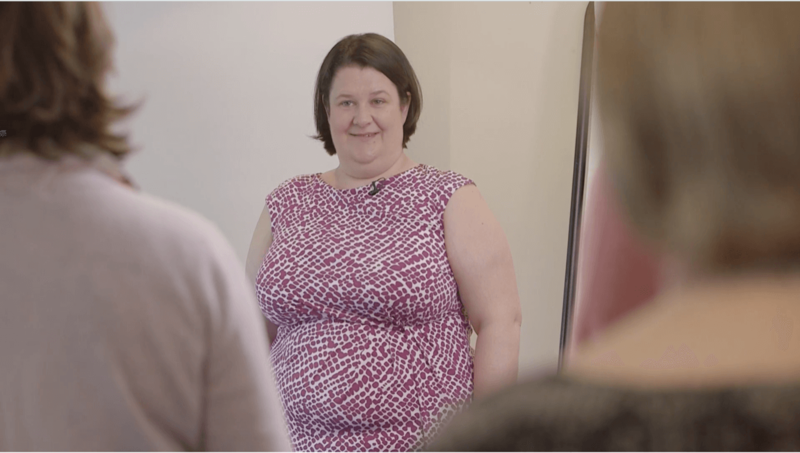 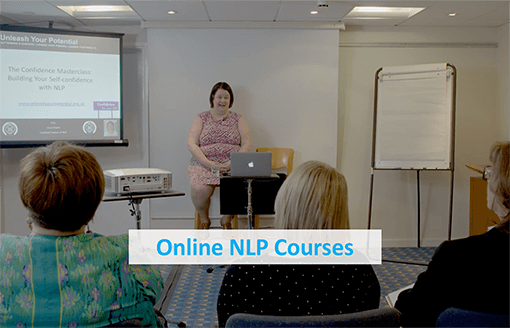 Why Choose Unleash Your Potential NLP Training Courses? 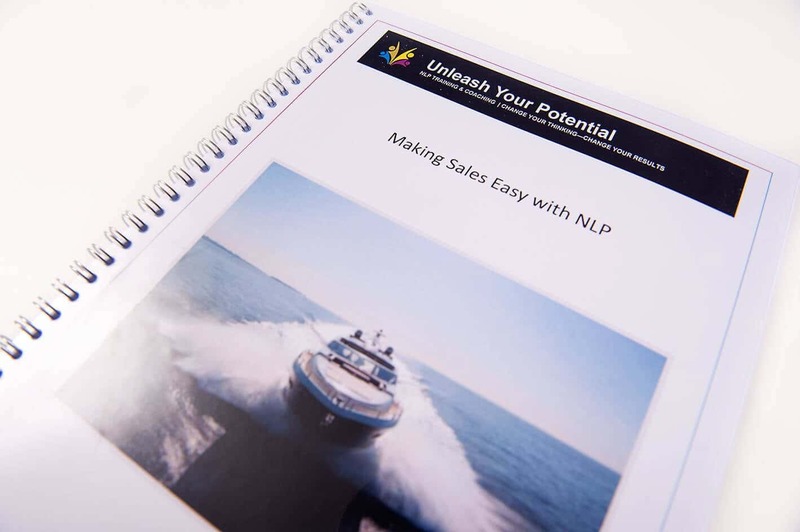 Our inspirational and results based approach to NLP training courses sets us apart. 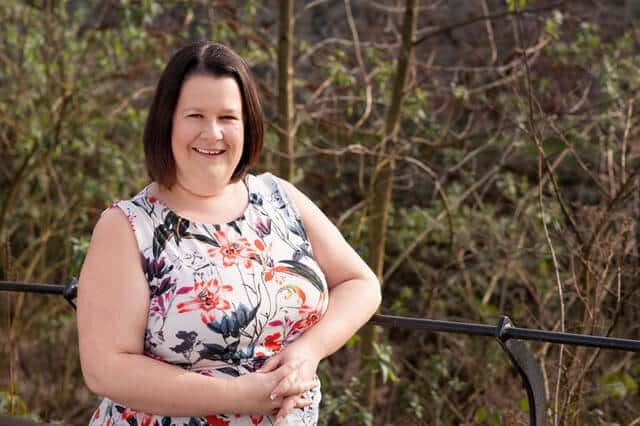 Laura Evans, our Lead NLP Trainer wants to help others get past what’s holding them back and help them to achieve their dreams! 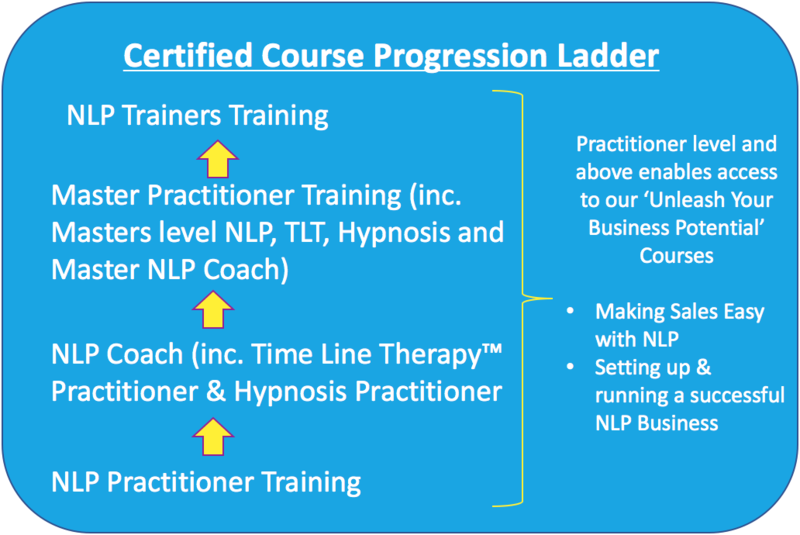 Even more, she wants to train others in these amazing techniques so they can go on to help others achieve their goals and let go of what’s holding them back … people like Coaches, Leaders, Professionals, Business Owners, Parents, Teachers, Therapists …. 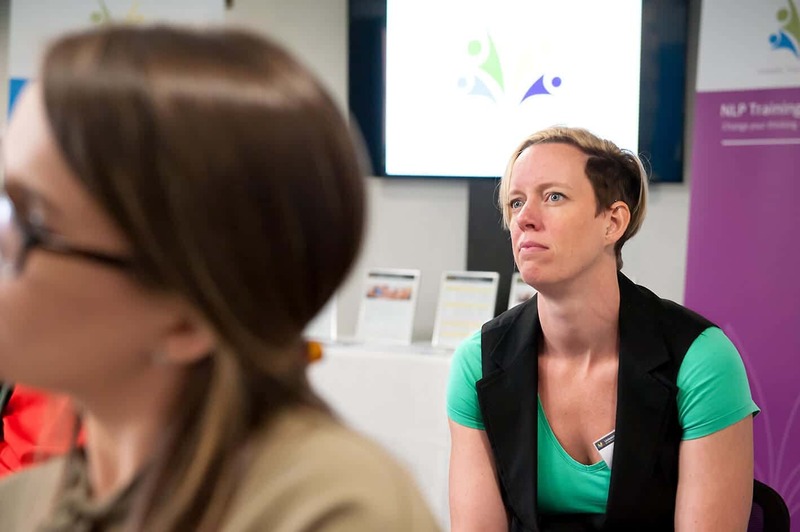 – anyone in a position to help support and guide others. 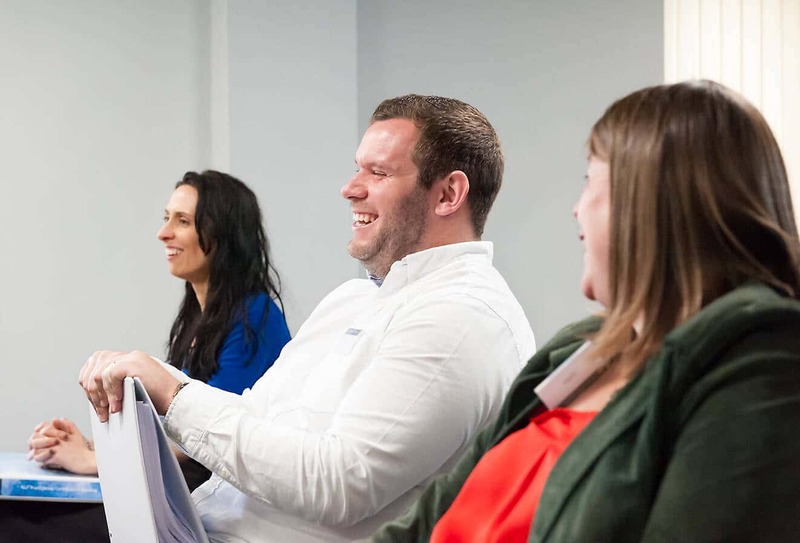 Our focus is simple: providing practical, high quality courses that are exceptional value, alongside amazing customer service.